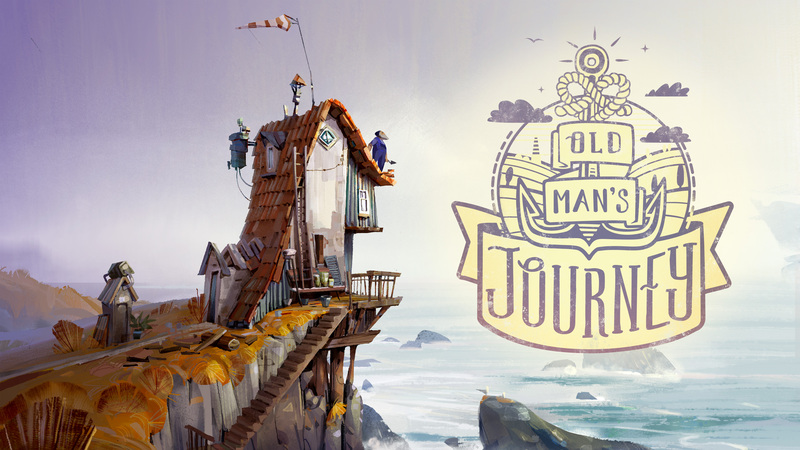 Clemens Scott won the Game Artist of 2017 award with OLD MAN’S JOURNEY. He is Art compartment & co-founder at Broken Rules. It is the second year the IMGA is giving away this award. We asked Clemens a few questions about his work. 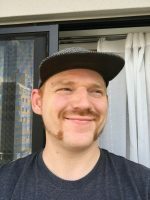 What is like being nominated and winning the Game Artist award? It’s an honour. I feel very fortunate that my work receives this much recognition. Did you expect to win this award? Could you tell us more about being a game artist? Is the process tough? There are always challenges to overcome, but that’s how we grow to become better artists. Also, it keeps my work interesting – I wouldn’t want to have it any other way. Have you ever thought that the designs weren’t good enough? Did it take long for you to think that the game design was good enough to launch? We had a long pre-production phase to figure out what wanted the game to look like. It took a little longer than we had anticipated, but it was a helpful and necessary benchmark for the rest of the production. What inspired you to create these designs? We wanted to create a world that people would want to spend time in as if they were on a vacation. At the same time, the game is all about introspection, reminiscence, and emotionality, which is why we wanted to create an art style that would support these ideas. We were mostly inspired by photos and postcards of real places in France, Italy, Spain, Scotland and Greece. Movies like Song of the Sea and The Illusionist and the works of artists such as Eyvind Earle, Elle Michalka, Itzutsu Hiroyuki, Szymon Biernacki and Scott Wills were specifically influential to the game. Do you have any future plans? Or are you working on a new game at the moment? We aren’t working on a new game of our own at the moment. We like to collaborate with others on interesting projects and currently, I’m working with the social awareness games studio Causa Creations in their theatre installation/game Vienna All Tomorrows, doing interface and stage design.